NEW Photopolymer Stamp Set JUST released! We are having a Demonstrator challenge from today through March 31, 2015 to welcome Paper Pumpkin subscribbers. I hope you will consider trying it. What is it? 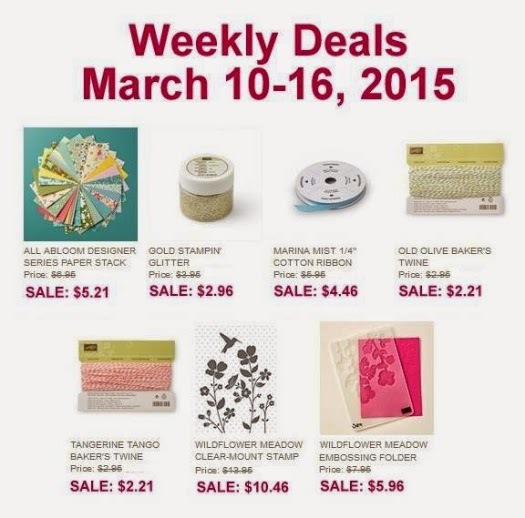 In a nutshell it is a monthly kit that comes to your door to offer you a little crafting fun and relaxation. Everything you need, all cut and ready to go, except your favorite adhesive. Want to see more? Gobs on my Stampin' Up! Paper Pumpkin Pinterest page. Check it out HERE to get some visuals. 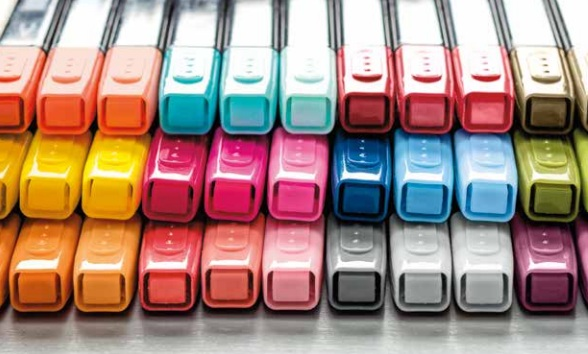 Unfortunately an issue with manufacturing these markers has caused a failure rate of 30-40%--totally unacceptable, of course...and Stampin' Up! was unable to find a workable solution to continue their relationship with that manufacturer. So, in order to maintain the high quality standards you have come to expect through Stampin' Up! 's 27-year history, the product line has been discontinued, effective immediately. No further Blendabilities will be shipped as merchandise or as Sale-A-Bration rewards. Due to the removal of this as a free option, all non-stamp Sale-A-Bration choices are "while supplies last." I know--I'm sad too! I loved coloring with these fun new tools and it's a bummer that we won't be able to get them in more colors. Customers who purchased Blendabilities via my online store will be contacted directly by Stampin' Up! Bottom line--I'm proud to represent a company that is willing to make tough decisions like this one. 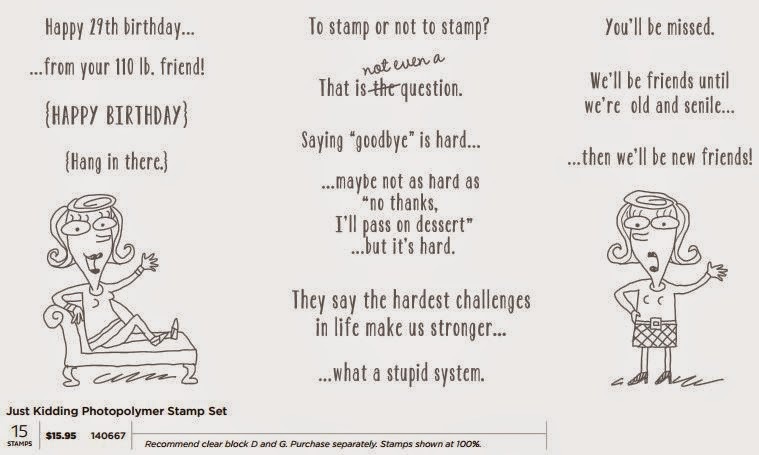 It's just another reinforcement in my nearly 13 years that Stampin' Up! is a quality company to work for.